American Standard: ASTMB85-96, ASTMB85-98, ASTMB179-96, ASTMB597-98. French Standard: NF THE A57-703-84. Chinese Standard: GB/T15115-94, GB/T15114-94, HB5012-86. 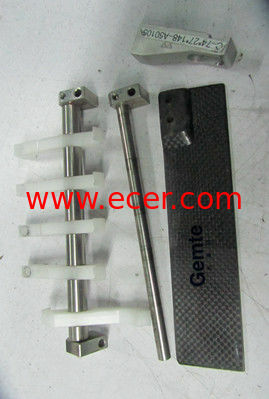 Processing precision mould and the spare parts according to customer’s drawings. 1. Plus or Minus tolerances. 2. Type of material and hardness needed. 4. Target price if you have one.